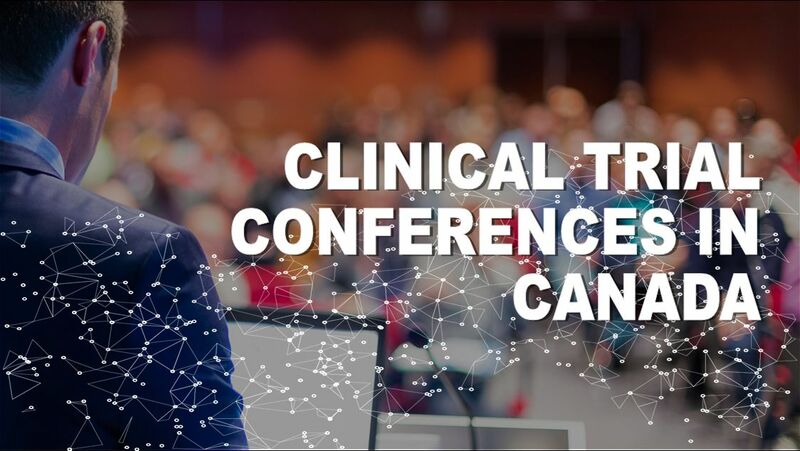 In this day of online interaction, phone conversations, social and email communication, face-to-face conversations are still the absolute best way to forge meaningful business relationships. 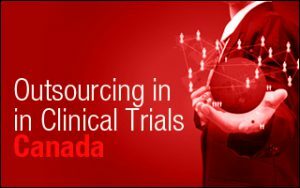 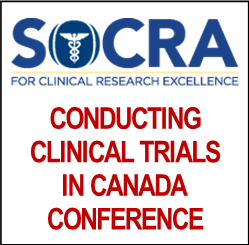 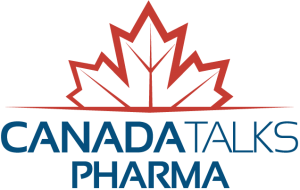 There are many quality based conferences and events throughout the year specific to the Clinical Trial or Clinical Research Industry in Canada.  Each have their advantages and target a specific audience.